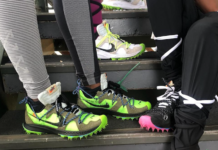 Nike is once again borrowing color schemes linked to the Jordan line. 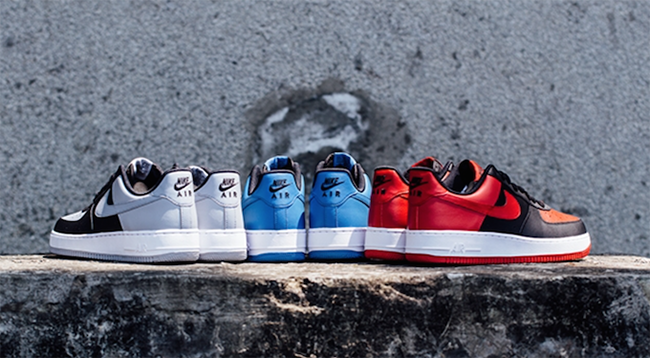 The outcome is three pairs clashing for the Nike Air Force 1 Low ‘Jordan Pack’. 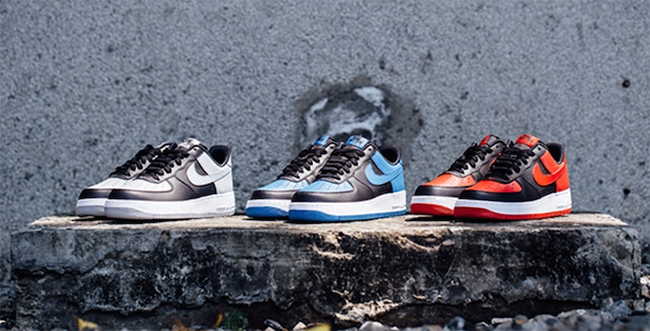 Way back when Nike did this using the Dunk SB, the nickname ‘J-Pack’ aka ‘Jordan Pack’ was attached. 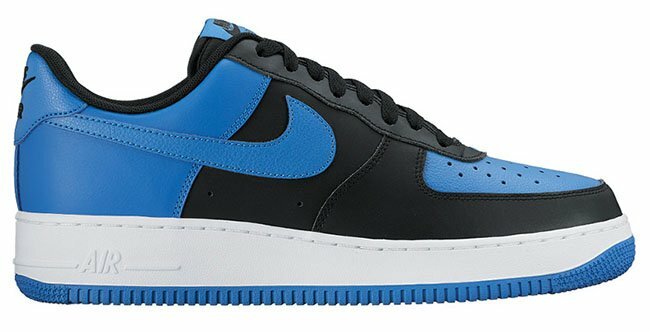 For those that don’t know, the nickname comes from the same colors used and placement as the Jordan line, more specifically the Jordan 1. 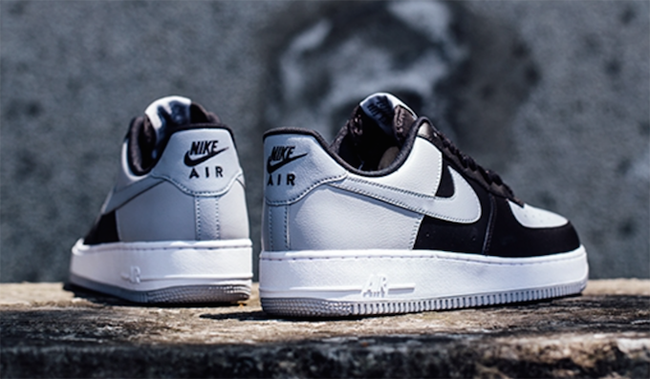 Three colorways will form the Air Force 1 Jordan Pack which includes black, red and white, yellow, black and white and white and black. 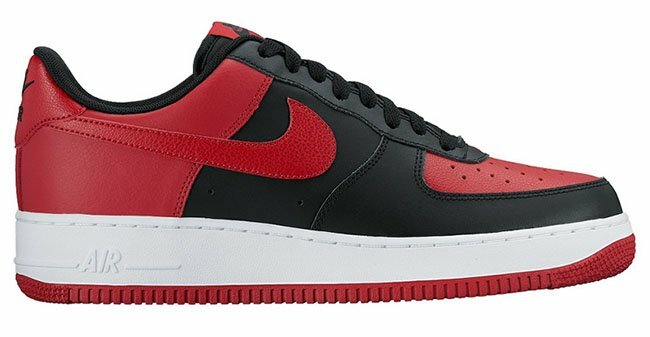 Each comes with leather uppers while the ‘Bred’ pair uses a textile overlay on the toe box, swoosh and heel tab. 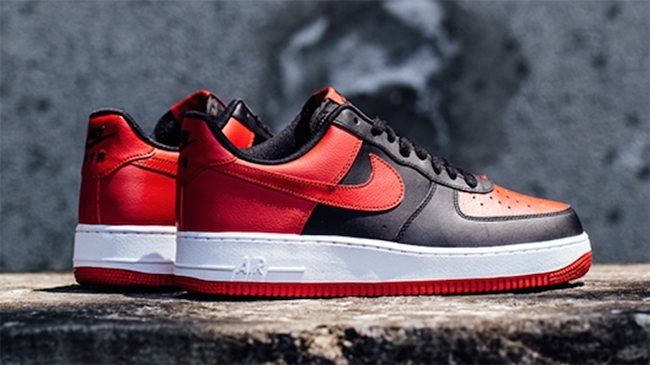 Below you can see larger images of the three pairs apart of the ‘Jordan Pack’ Nike Air Force 1 Low. A release date for the trio has yet to be announced but stay tuned for additional info and photos. 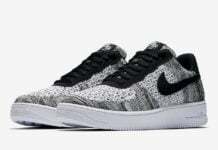 Update: Here is a closer look at the ‘J Pack’ Nike Air Force 1 Low that will be launching at Nike Sportswear retailers this Spring which means they should start showing up soon. Our latest look is provided by Bouncin. 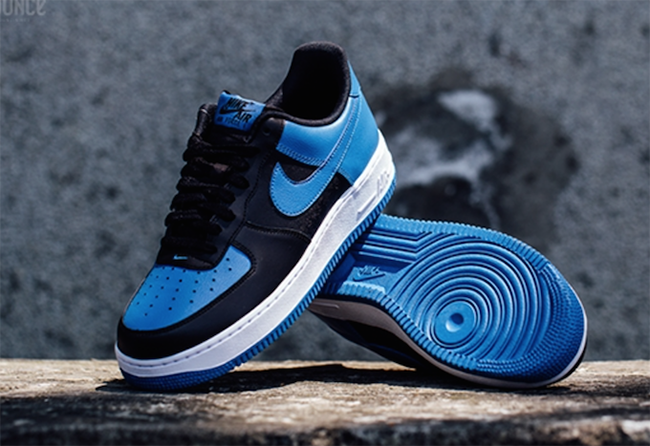 Update: Overseas retailers are now starting to receive the Nike Air Force 1 Low ‘Jordan Pack’ which includes atmos. 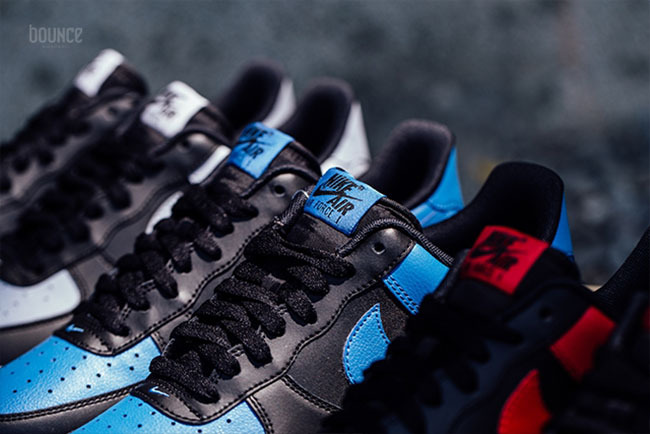 Only two of the four colors have shown up but additional stores should have all four soon.